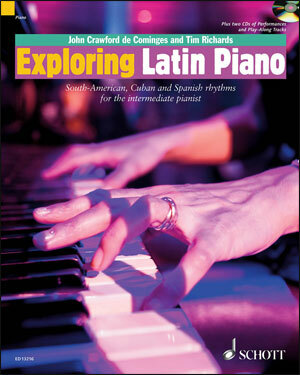 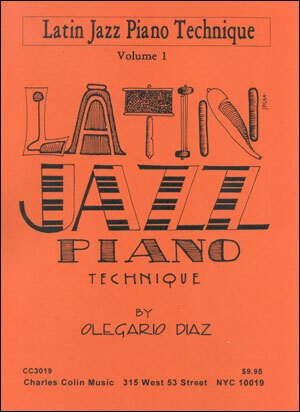 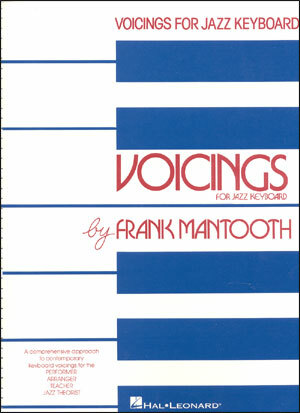 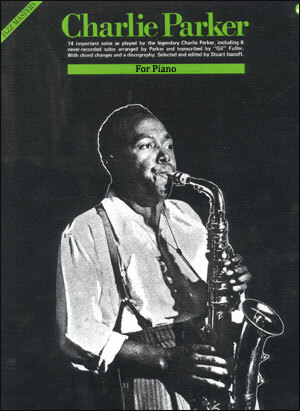 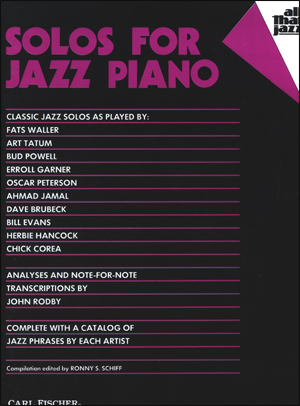 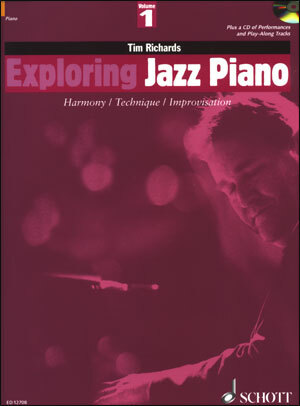 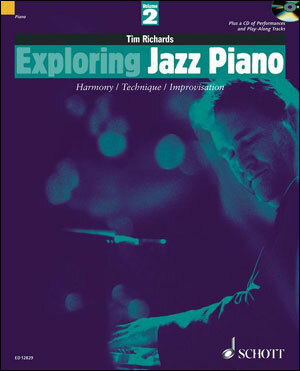 Volume 1: Exploring Jazz Piano will help players develop their technical skills, progressing from intermediate level to advanced. 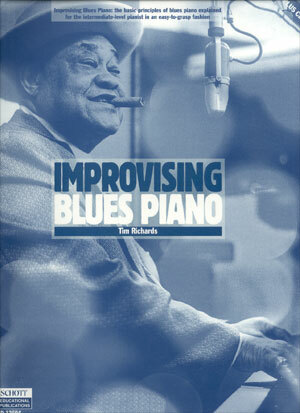 This unique approach, by the author of the best-selling blues book, Improvising Blues Piano, presents a wealth of pieces to play as well as giving practical analysis of harmony and tips on improvising. 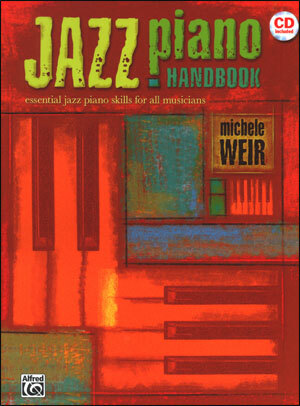 These volumes contain all you need to achieve professional level jazz skills, all explained from first principles. 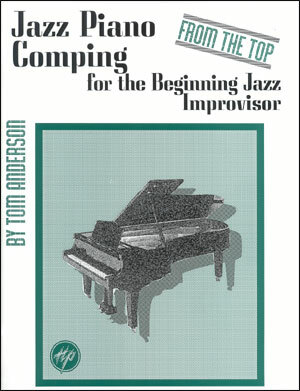 Each book has a CD with all the pieces, including some play-along tracks giving you the opportunity to play with a professional band.